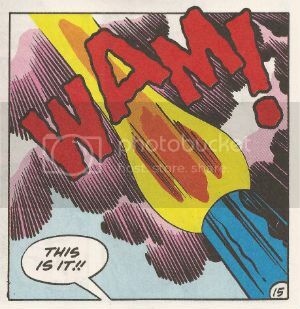 "WAM!" PEOPLE! A King is Born! 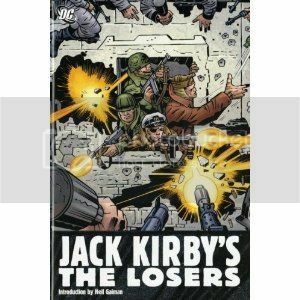 On August 28th 1917 Jacob Kurtzberg was born. 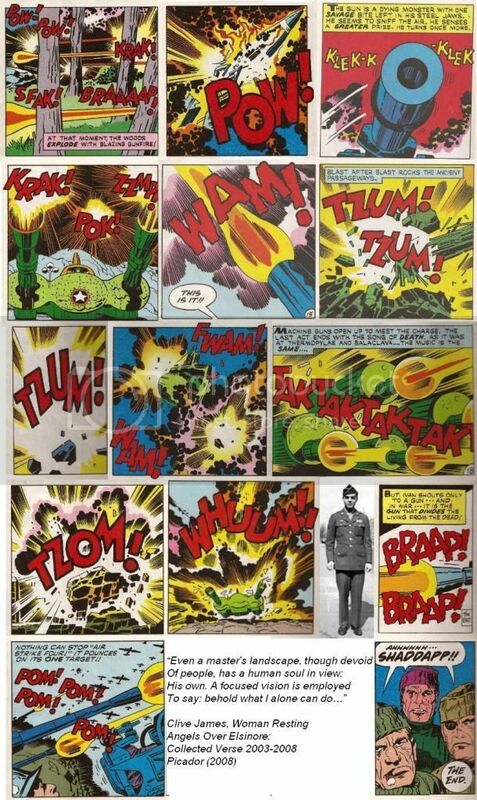 As Jack Kirby he changed the shape of comics. You may have heard of him. This time out I take a back seat and let Jack Kirby speak for himself in the language in which he was most fluent; the language of COMICS!!! But first, Jack Kirby's granddaughter has a message for his fans HERE.